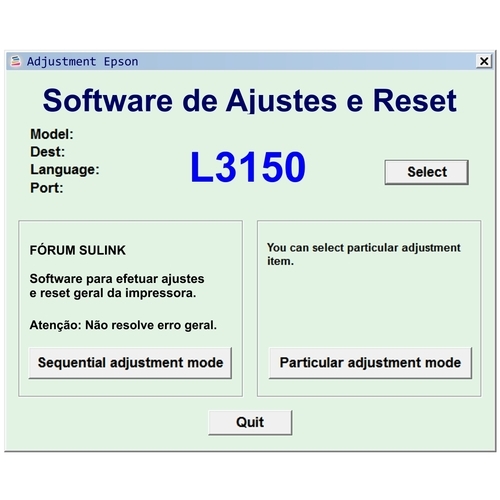 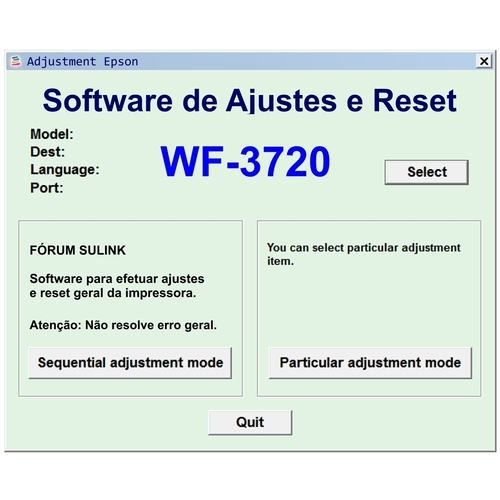 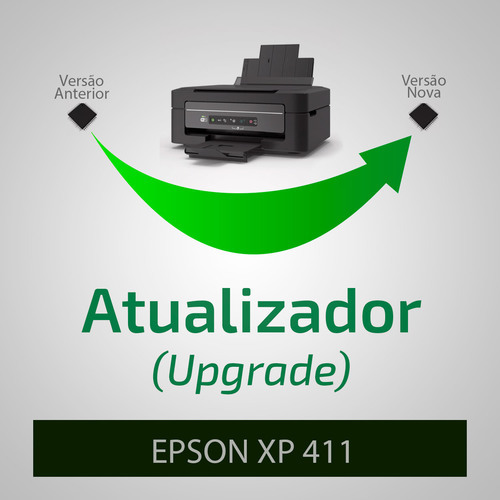 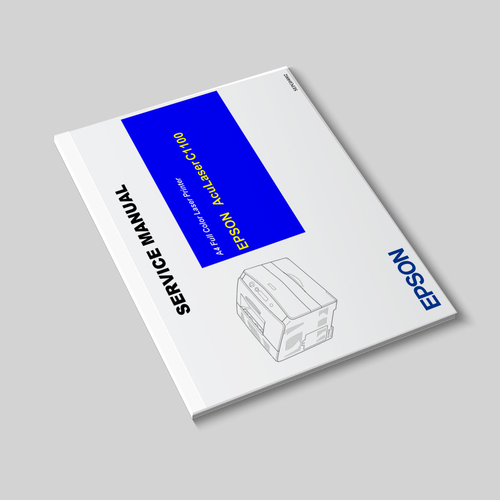 Epson CX5900 - Software de Ajuste e Reset Epson - Printer Service Adjustment Software and Reset Software . 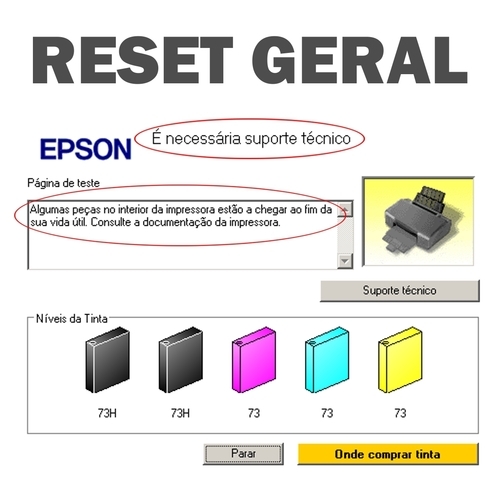 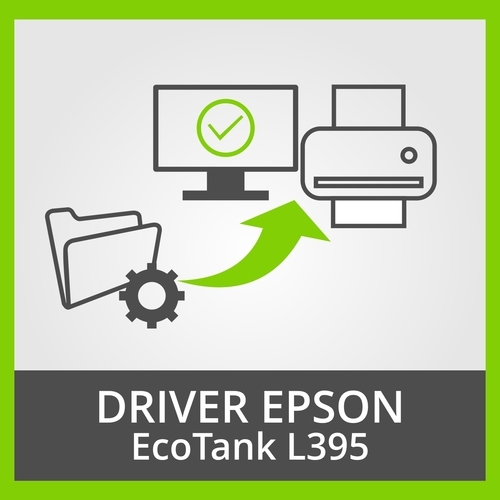 Software de Ajuste e Reset das Impressoras Epson CX5900. 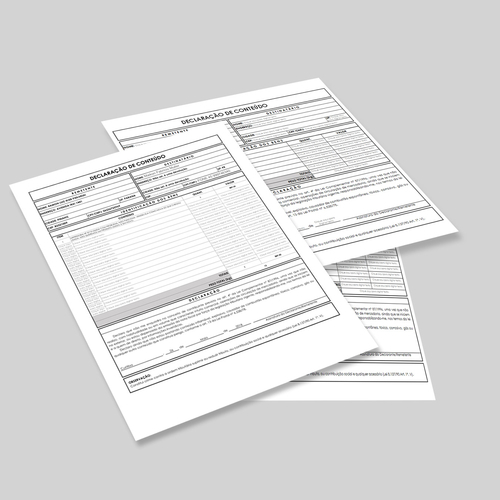 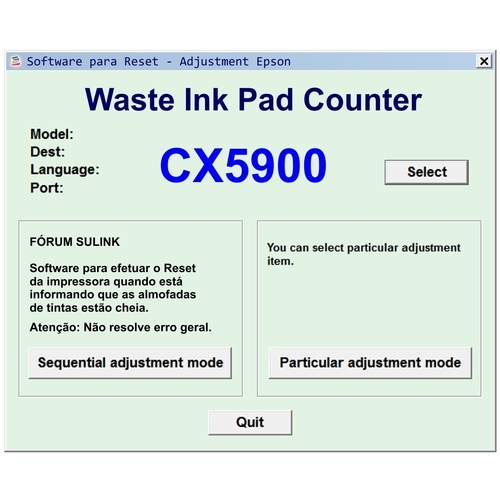 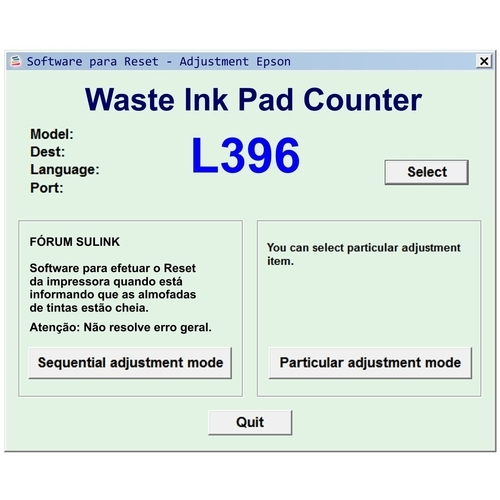 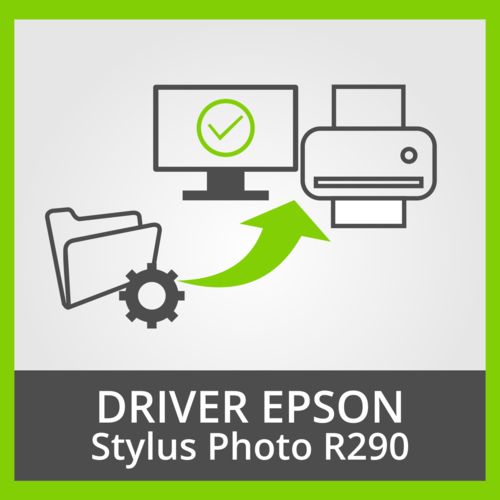 Epson CX5900 Printer Adjustment Software and Reset Software.